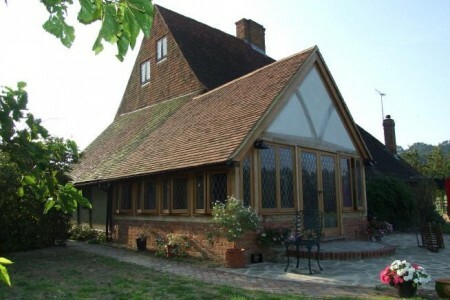 We build each and every one of our individually designed oak framed buildings by hand. 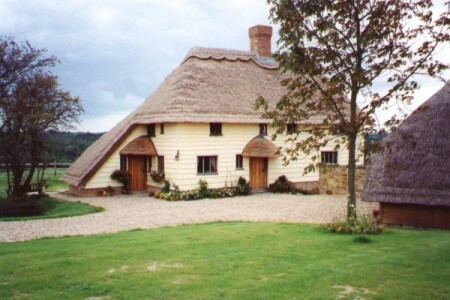 Your new oak framed house, home extension, garden room or garage will be built by our skilled craftsmen to an outstanding quality. 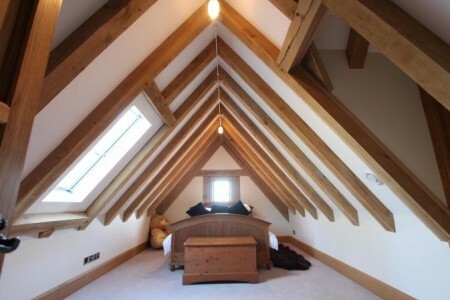 We pride ourselves on the close attention to detail from start to finish and guarantee a service simply unmatchable by machine. 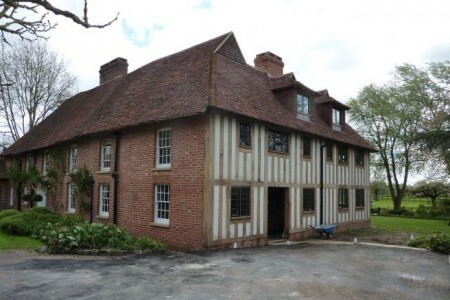 Calling upon over thirty years experience and an unrivalled reputation in listed and historic building restoration and repair, our teams are trained to work to a high conservation standard and are backed by a company with a wealth of knowledge. 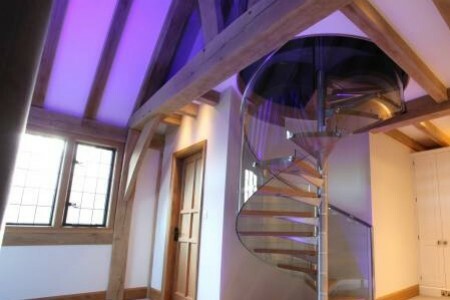 We provide the finest joinery whether it requires a sympathetic repair or new bespoke joinery to compliment your new oak framed house or building. 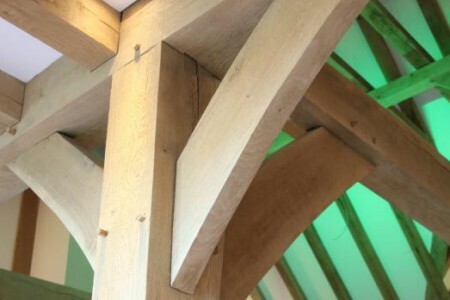 All our seasoned oak is hand selected and carefully graded to ensure a perfect finish every time, enhancing every project, both traditional and modern. 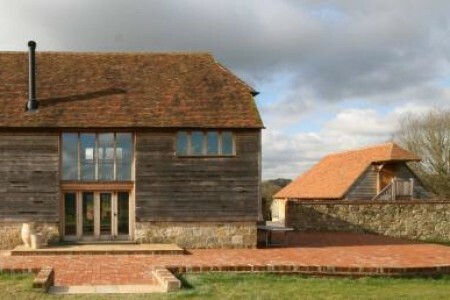 We are renowned for offering a truly bespoke service which meets the specific needs of every customer. 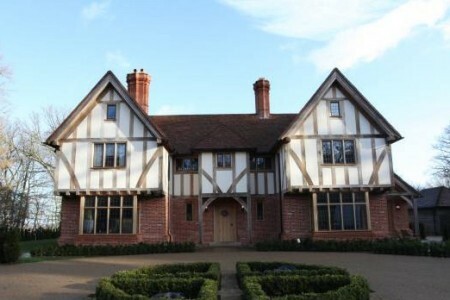 From new oak framed building designs which reflect a contemporary lifestyle, to the traditional oak framed building designs for which we are renowned, our highly skilled craftsmen always exercise a superior attention to detail, ensuring the highest quality workmanship. 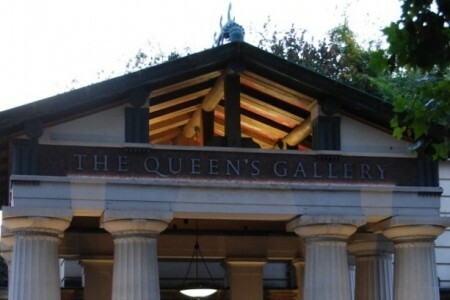 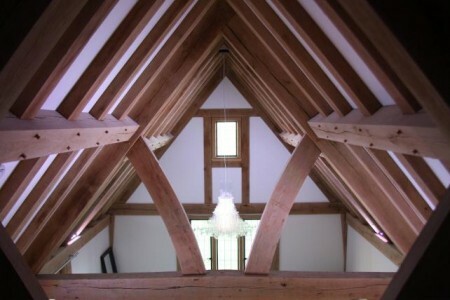 Please take a look at some of our work, maybe for inspiration or just to see how good we are when it comes to traditional or contemporary new oak framed buildings and listed building restoration.